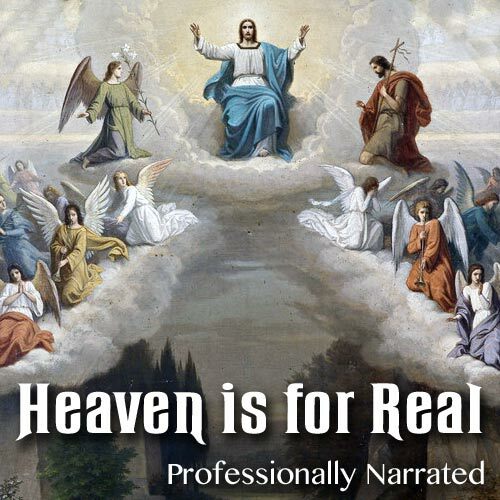 This professionally narrated recording covers a number of questions. Are the Elect numerous? How can we increase the accidental glory of the Saints? Is it not sad for the Elect to see a relative or friend in Hell? Will our families be gathered again in Heaven? Is Heaven a place or a state? This topic provides a great starting point for meditating on how we were made for Heaven!